There are many seals out there. I don’t mean aquatic mammals or elite Navy commandos. I’m talking about seals like the Great Seal of the United States, or a family crest. They usually have a theme to them with a short phrase or two that succinctly states the organization’s mission or the family’s focus. In Paul’s second letter to Timothy, he lets us know what is on God’s seal. In a way it is the family crest for His eternal family. One unique feature of our family crest is that with the two statements on it reflect God’s side and man’s side of this covenant relationship. The first one is about God. 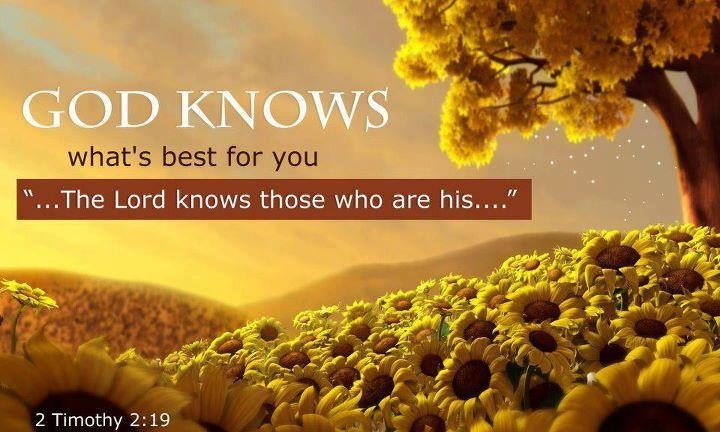 He knows those who belong to Him. By this, I don’t think it is just saying that God has the master membership list of the saved. In itself, there are two facets of that. He is very much aware of who we are, with our strengths and weaknesses. Next comes our part of this kingdom covenant. It says that everyone who confesses the name of the Lord must turn away from evil. It does not say that we are to be prosperous. It does not say that we are to feel good. It says that the main characteristic of our lives must be that we are going in the opposite direction that was the story of our former lives. Jesus was very straightforward about this in Matthew 7. “But I thought we are saved by faith, not by works!” that is true, in context. As I said in a prior post, talking about faith apart from obedience, is to take it out of context. In reality, faith cannot exist alone. Without obedience it is dead. More precisely, a lack of obedience means faith has died. That is why Jesus will appear a second time for those who obey him! So this family seal shows both sides of the relationship. God intimately knowing and loving us, and our response of repentance and obedience. It is not optional. It is the test with which we can examine ourselves and se if we are in the family of God!